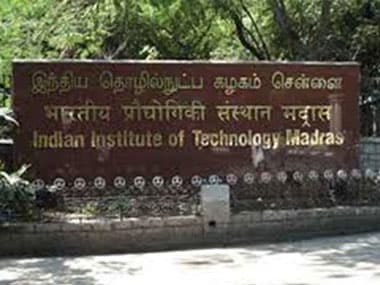 There will be a five percent increase in the number of students admitted to the Indian Institutes of Technology (IITs) from the next academic session. According to The Times of India, all 23 IITs in the country will increase their total student intake by five percent as other premier engineering and tech schools have also decided to increase their foreign student intake by up to 10 percent of the revised figure. 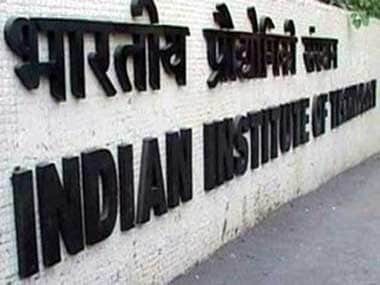 The PTI had earlier reported that the government is set to ease the regulatory norms to make it easier for foreign faculty to be appointed in the IITs. According to official sources, the HRD ministry had put forward a proposal to the Ministry of External Affairs and the Home Ministry to ensure the norms related to allowing foreign faculty are made easier. 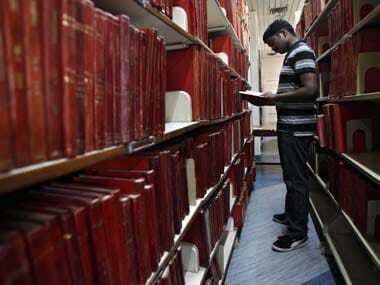 "The HRD ministry has proposed that norms related to allowing qualified foreign faculty to teach in the IITs be eased. 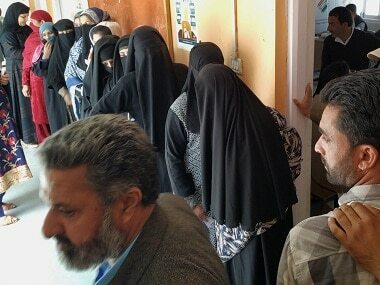 Both MEA and MHA have been positive in this regard during the consultations," a source had said. It had also been learnt that apart from the faculty coming from Prior Requirement Countries, the clearance norms for others teaching in India could be eased. Sources had said there is a move to relax work visa regime by bringing down the threshold annual salary to Rs 9.1 lakh per annum from the current limit of Rs 16.7 lakhs (USD 25,000).